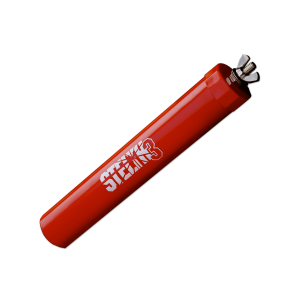 If you’ve ever wanted to depend on the stability of a STELTH reference electrode for your CIS or DCVG studies, the STELTH 3 portable is for you. 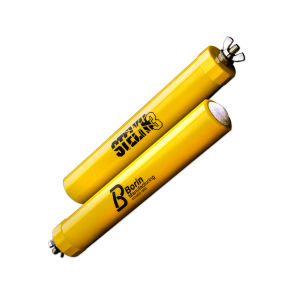 Our STELTH 3 portable has the same ceramic rounded tip as our time-tested STELTH 1 – but with a wing nut instead of a wire at the end – making it ideal for use above ground or with Miller Electrode Extensions. 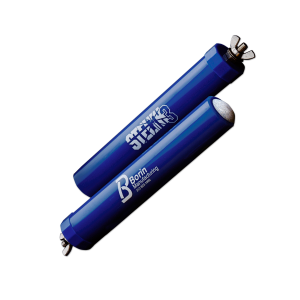 The innovative ceramic tip also features our proprietary Moisture-Retention Membrane (MRM™), which lets moisture in, traps it within the ceramic, and keeps the cell’s internal electrolytes from leeching out. 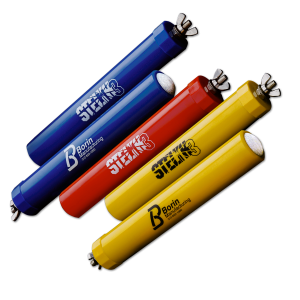 Solid-state portable water and/or soil applications in any chloride environment. Solid-state portable for water and/or soil in low chloride environments (can tolerate chloride plus bromide levels up to 1,000 ppm). Solid-state portable for water and/or soil in seawater/chloride environments (with chloride plus bromide levels in excess of 1,000 ppm but less than 19,000 ppm).